Red Arrow train, Buy Red Arrow train tickets online quickly and easily. The Red Arrow is probably the most famous Russian train. In Soviet times, it carried the Communist Party elite between Moscow and what was then Leningrad. It is still one of the most popular trains between Moscow and St. Petersburg. The train even has its own theme song that plays as it departs from the station. The train has VIP 1st, regular 1st and 2nd class carriages. 1st class has two lower berths. Ticket price includes bed linen, magazines and a hot meal. 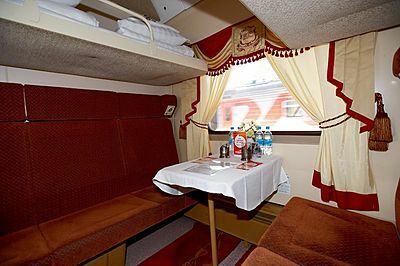 2nd class is a cabin for 4 people (two upper and two lower berths), ticket price includes bed linen, magazines and a lunch box. VIP 1st class cabins include the same services as regular 1st class, and they also have a shower a private WC. The train has a nice dining car that serves good meals. 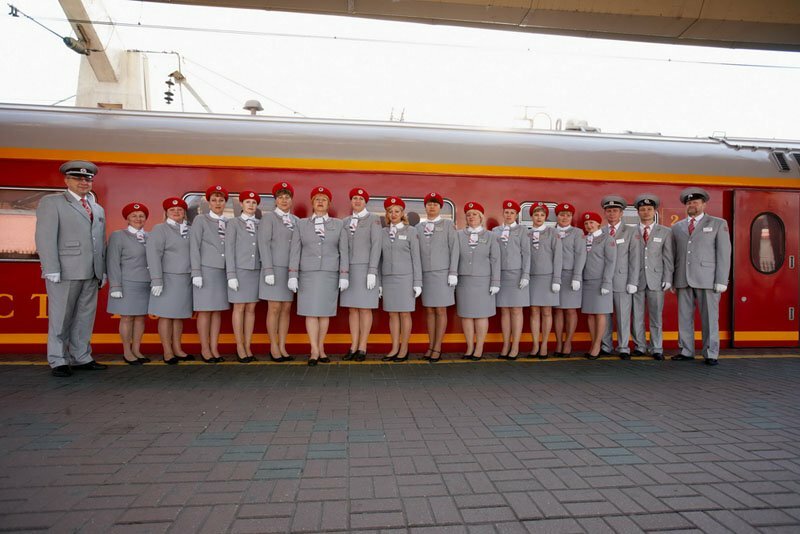 Tickets on this train are available for purchase 90 days before departure. 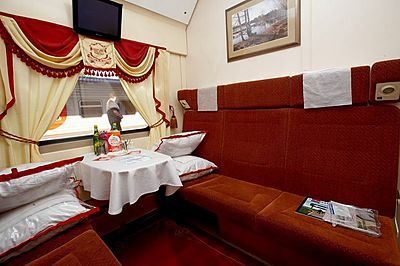 For the full Russian rail experience, this is the train for you.